What were the Western Lands, also referred to as the Western Reserve? For primary documents relating to Connecticut's Western land please see the Western Reserve Materials Guide attached as a pdf. 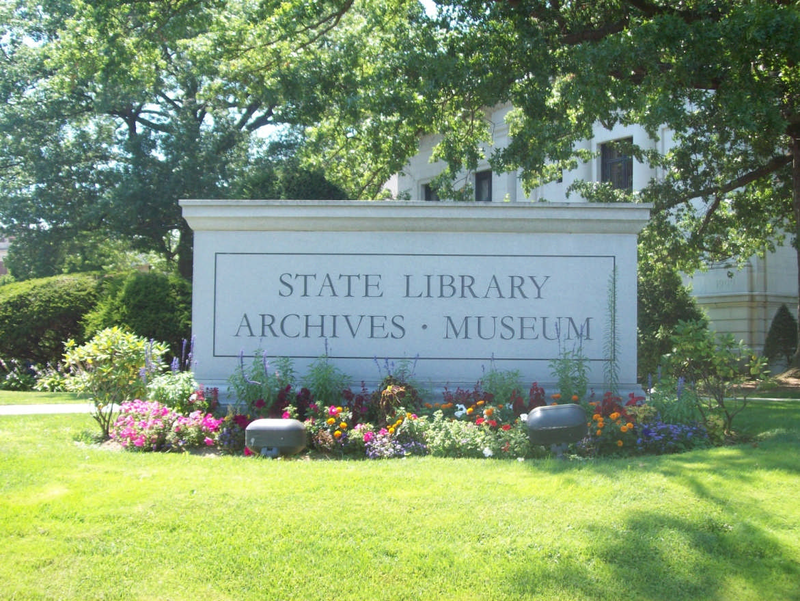 Also see the links to the "Connecticut Archives" topics on this subject. Van Dusen further states that the land was sold by Connecticut to venture capitalists in 1795 for $1,200,000. This group then organized the Connecticut Land Company. The "purchasers and associates" did not necessarily move to the reserve but hired agents to sell the land to those persons wishing to migrate. An initial party, led by Moses Cleaveland, reached the site of what is now Cleveland, Ohio, in 1796. Soon, so many Connecticut residents moved to this northeastern section of present-day Ohio that it was soon called "New Connecticut." Today, the area is still reminiscent of New England, especially in its architecture. Toward the end of the Revolutionary War, Connecticut set aside land at the west end of the Western Reserve to compensate those who had suffered from British raids; it became known as the Firelands. 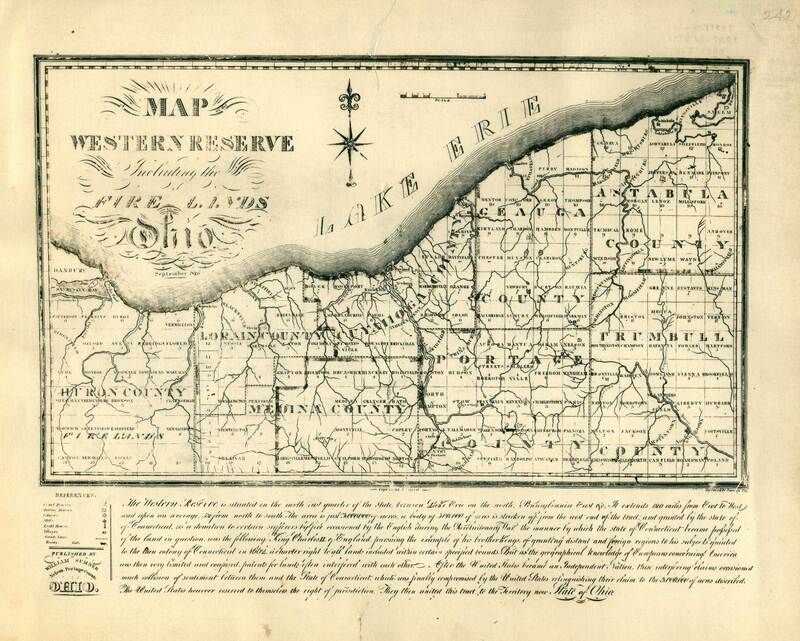 Books and maps in our collection contain more information about the Western Reserve. Search our library catalog to see what materials we hold.